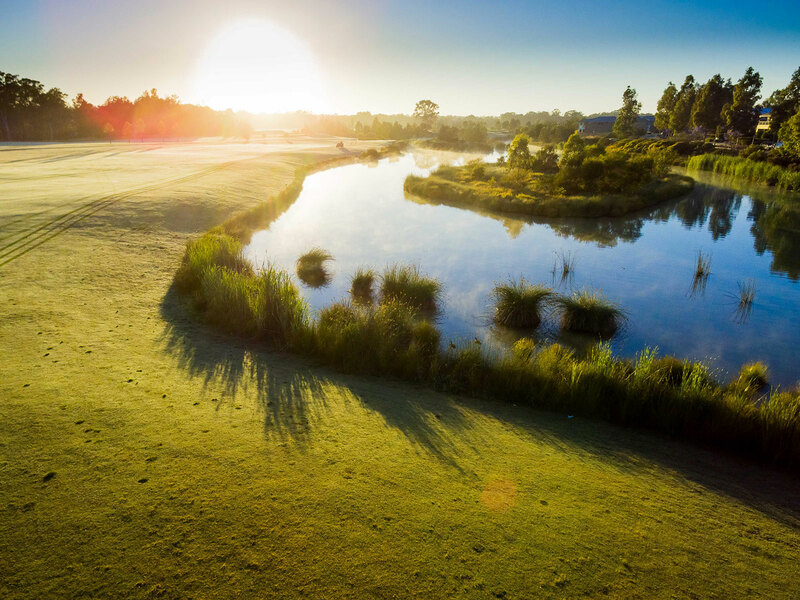 Tee off at Oaks Cypress Lakes Golf Club for FREE at their open day this Sunday 26 August. Only a short drive from Watagan Rise estate, grab your friends and play a free round with cart hire this weekend! 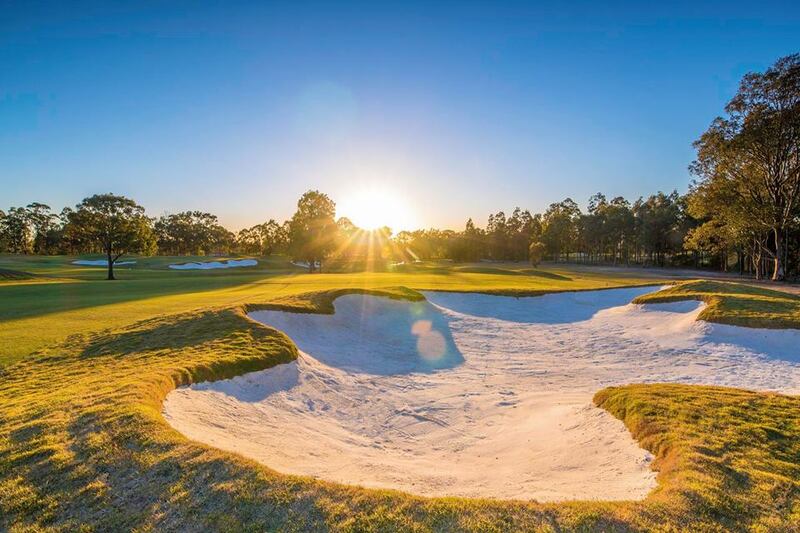 The 18-hole championship course has recently completed renovations on their bunkers, so grab your mates and play a free round with cart hire.